Plastic Dust Pan is Available in Virgin Material. 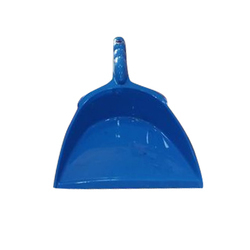 We provide our customers with the wide range of Plastic Dust Pan. 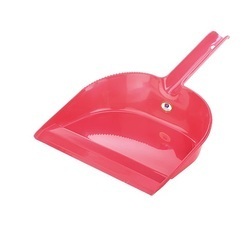 These Plastic Dust Pan are made from quality raw material to provide better durability and strength. These can be customized as per the client needs for size, color, design on any other client specific need. Our Dust Pan is extensively appreciated for compact design, strong fabrication and perfect finish.